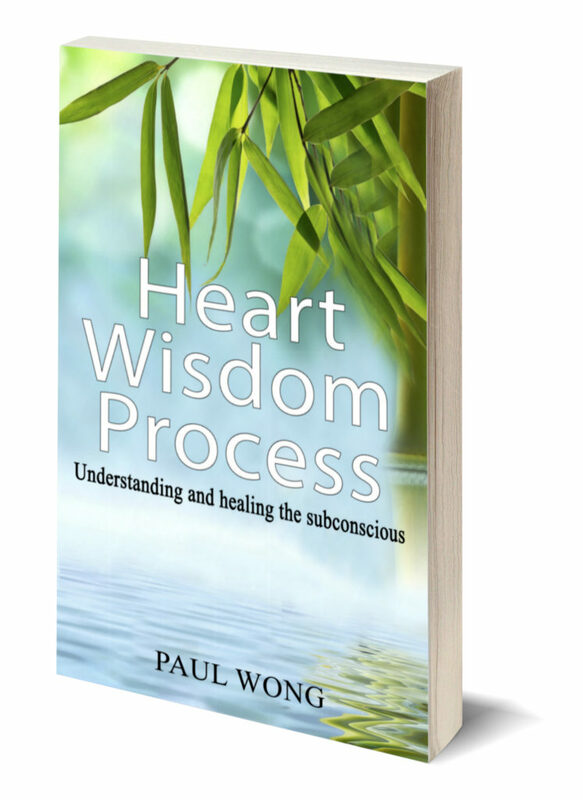 The Heart Wisdom Process: Understanding and Healing the Subconscious. It is a must read for anyone who loves personal development and anyone from the professional fields of coaching, mental health, traditional or alternative therapies. The Art of Neutrality 2 Complete Video Training Courses. 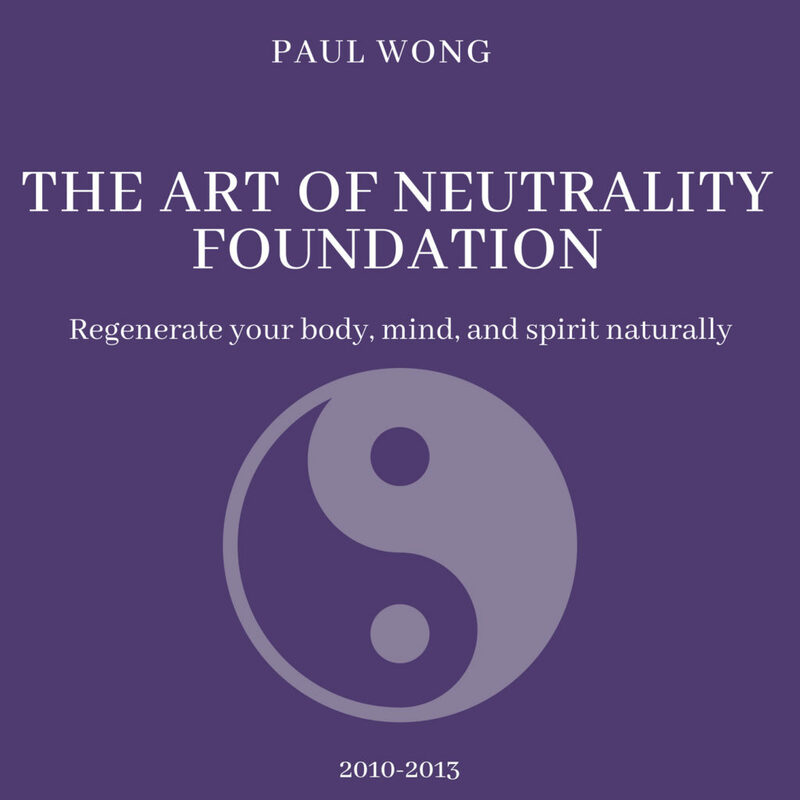 The Art of Neutrality Foundation. The Art of Neutrality Inner Zen. Copyright © 2018. Heart Wisdom Process. All Rights Reserved. Free consultation with the master practitioners is available. Please contact us.